If you’re looking for a dog wash, you can utilize our self-service dog wash during our hours of operation. 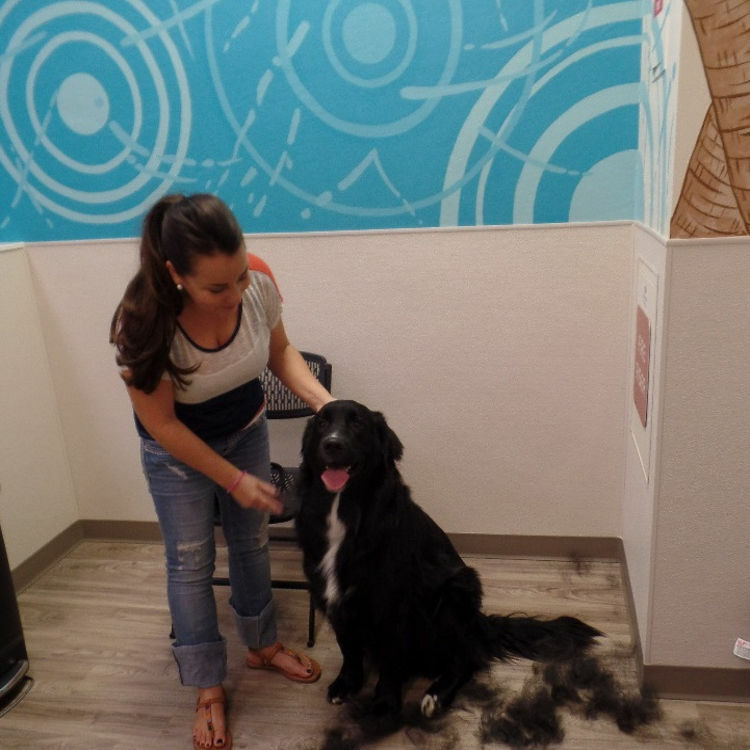 When you do a self-service dog wash, there is no charge to use our free de-shedding area where you can Furminate your dog. 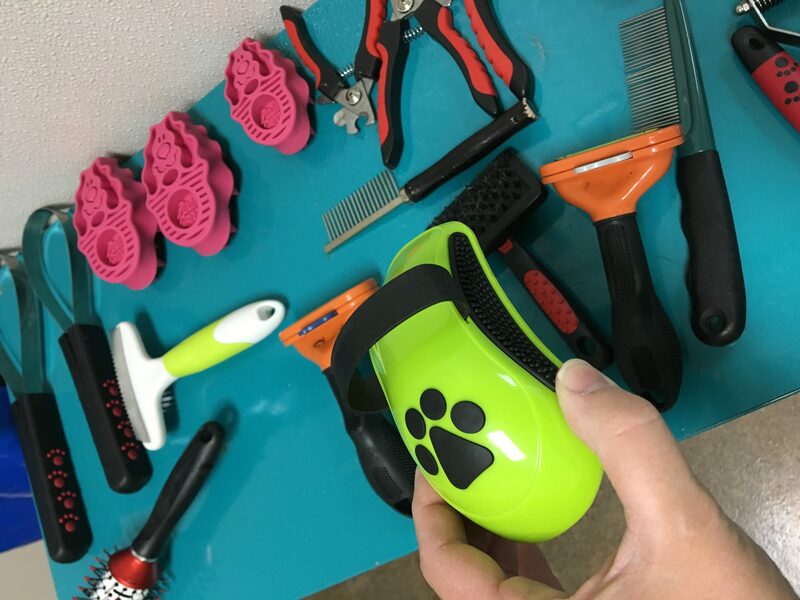 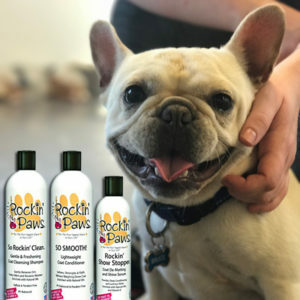 We are equipped to handle the dog hair clean up! 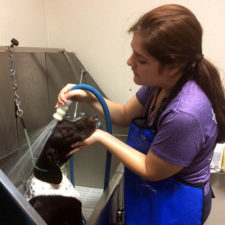 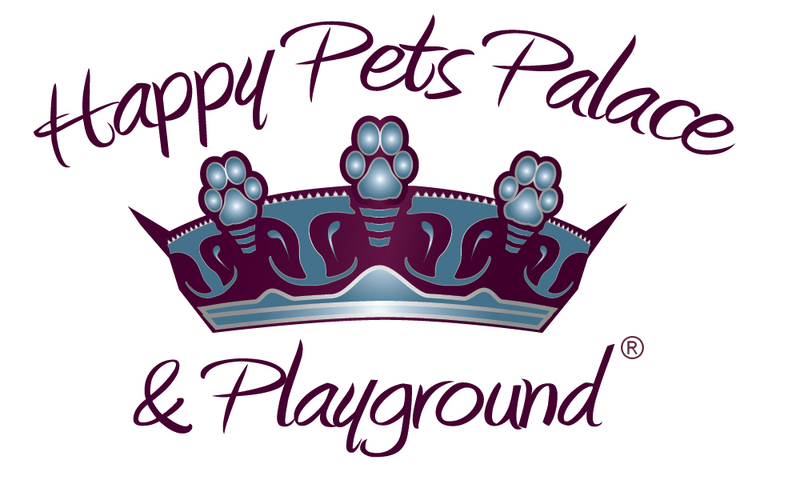 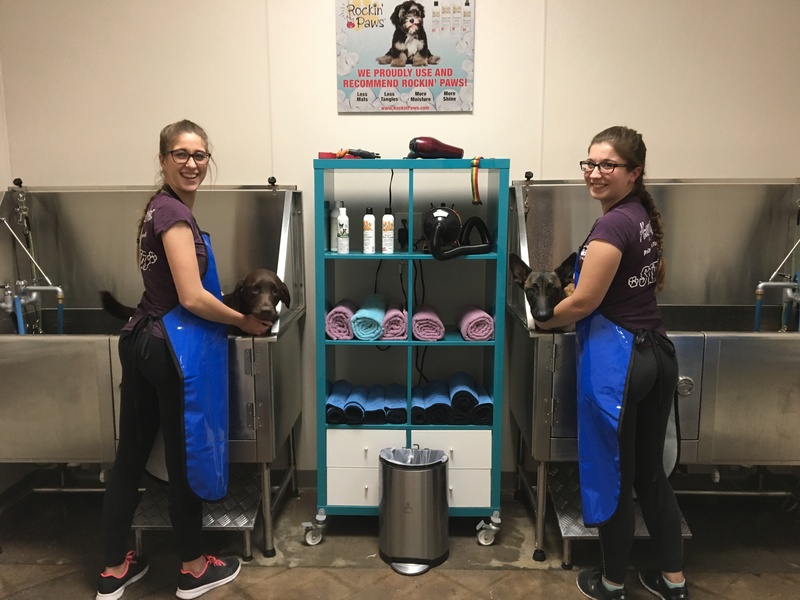 Come check out our self-service dog wash where we provide you a clean and spacious area where you can comfortably wash your dog.